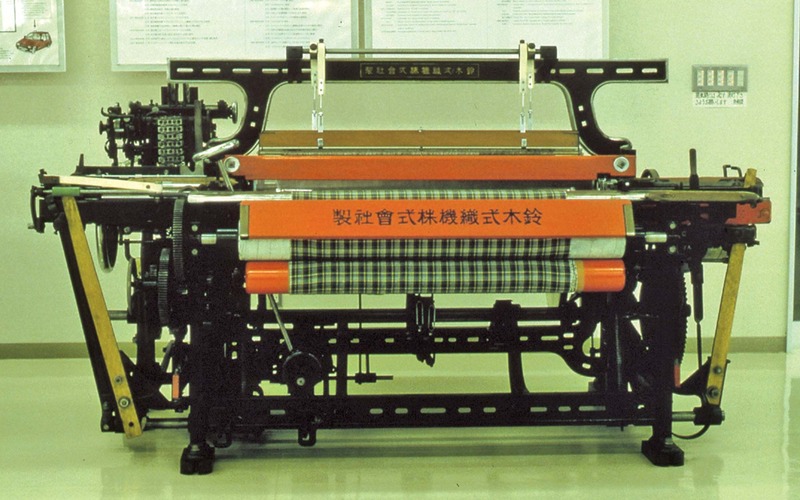 History progressed with customers worldwide. 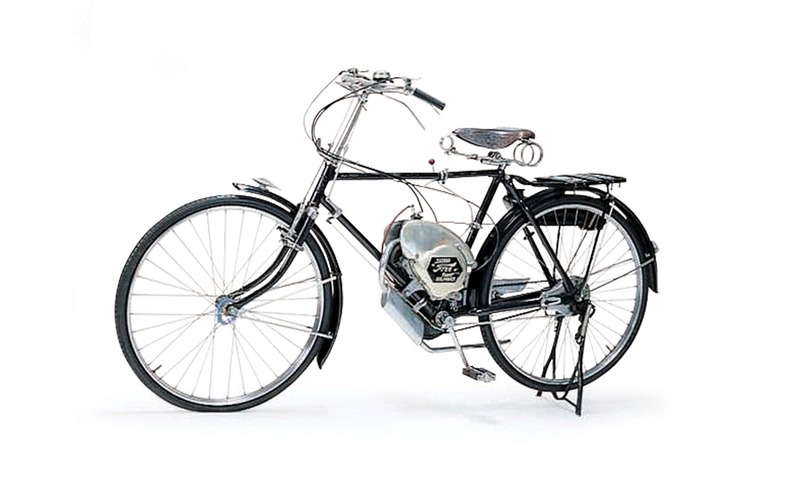 1952 Suzuki builds its first motorised bicycle, the ’Power Free’. 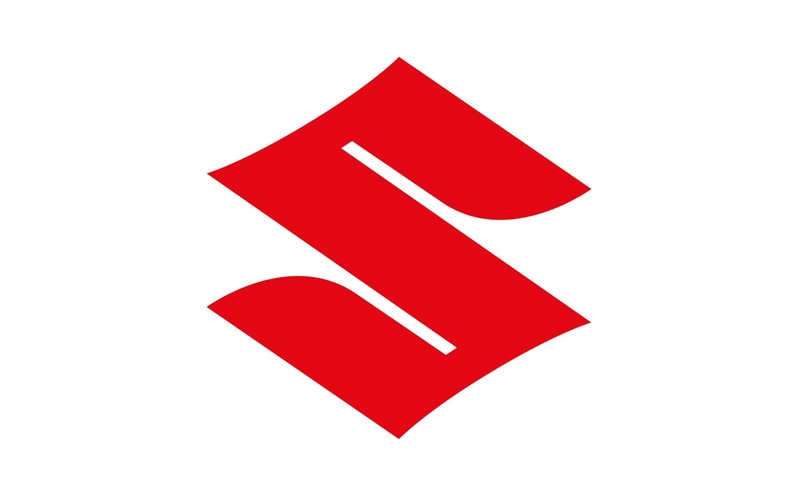 1958 The now famous Suzuki ‘S’ makes its first appearance. 1962 Champions of the world! 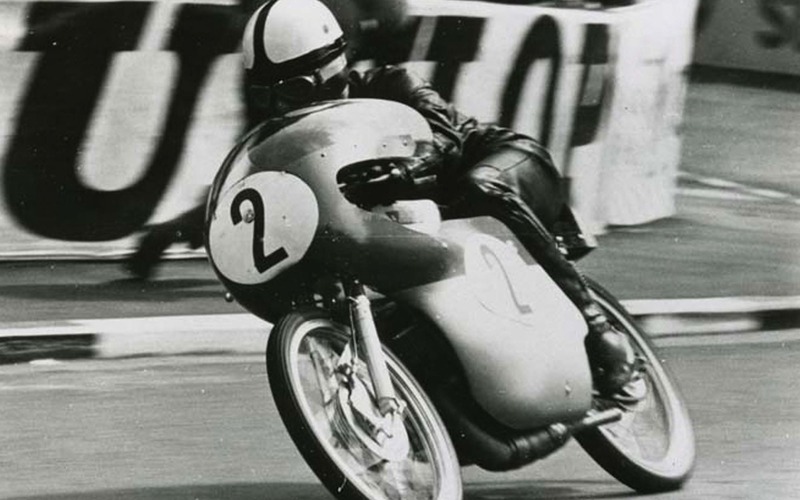 East German rider, Ernst Degner, takes Suzuki’s first TT victory. 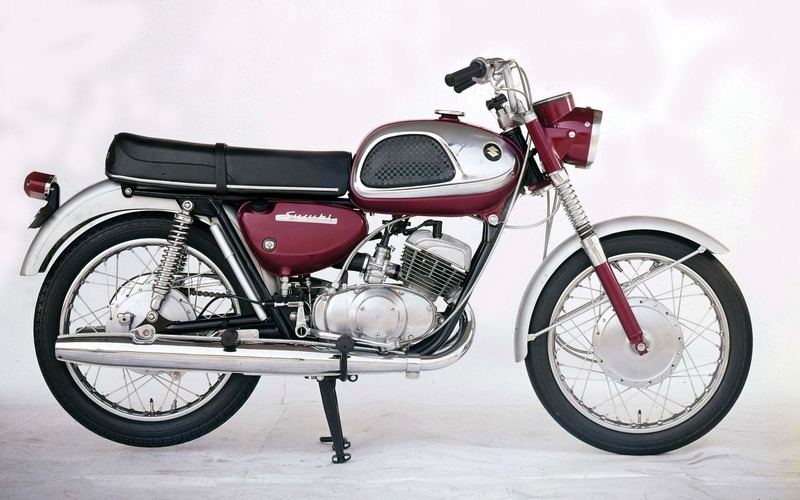 1965 The sensational T20 Super Six really puts Suzuki on the international map. 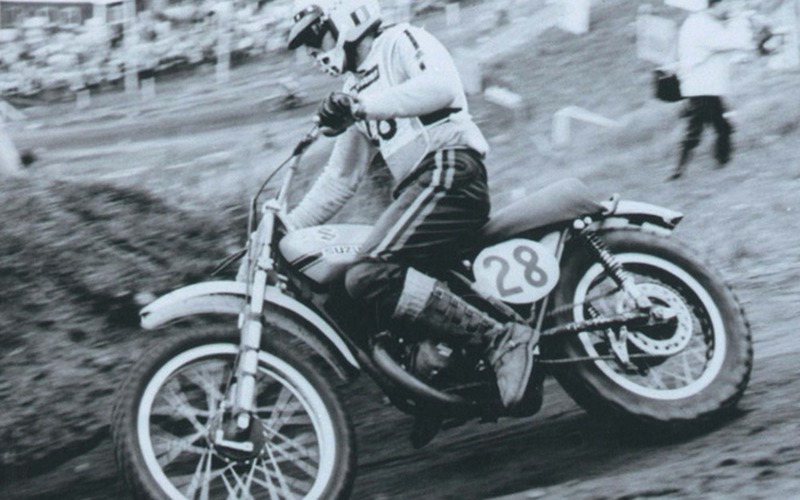 1971 Joel Robert retains the world 250cc motocross crown. 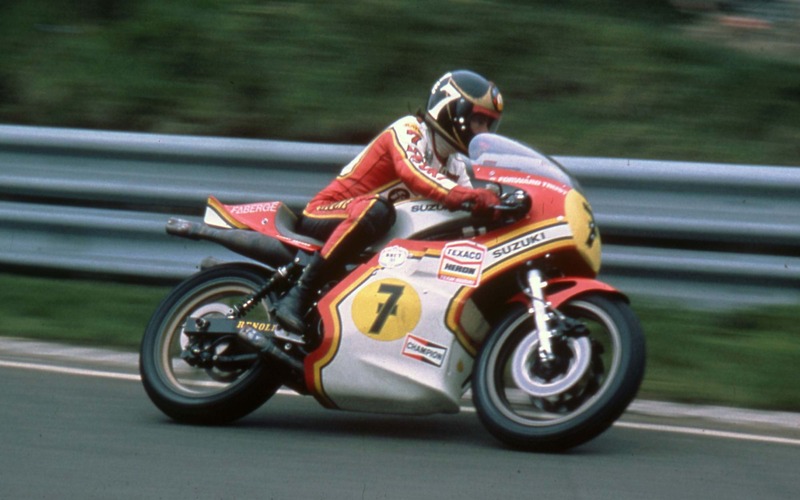 1976 Barry Sheene wins his and Suzuki's, first 500cc world title on the RG500. 1981 Italy's Marco Lucchinelli wins the 500cc world championship on an RG500. 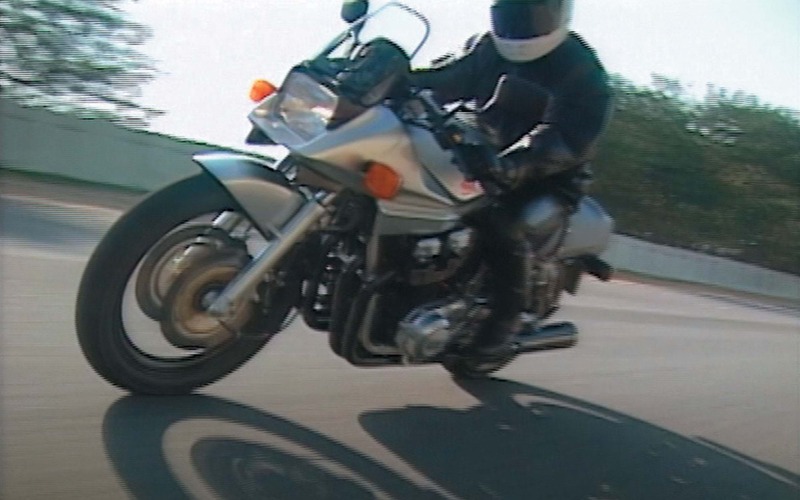 1985 the bike that is to change the face of motorcycling arrives. Suzuki's GSX-R750. 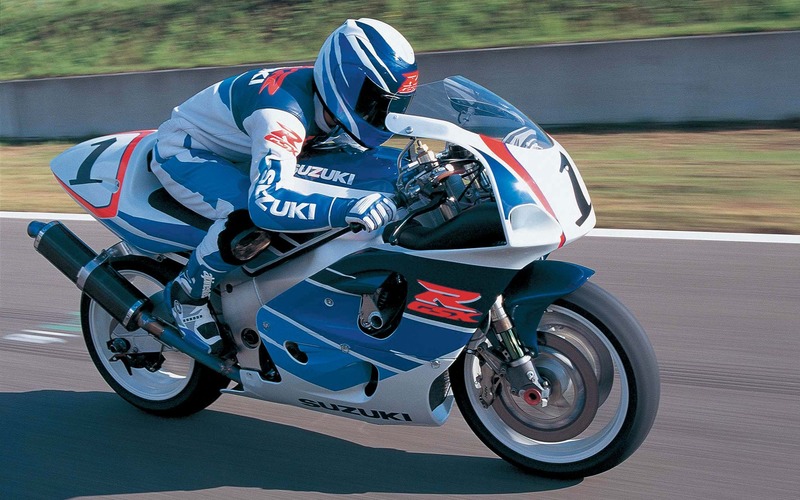 1993 Kevin Schwantz wins the 500cc world championship on the RGV. 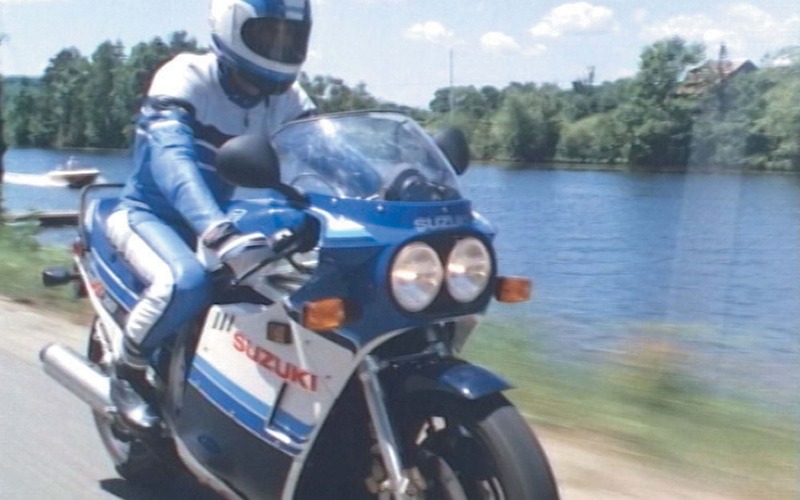 1996 Suzuki re-invented GSX-R750 again in 1996. 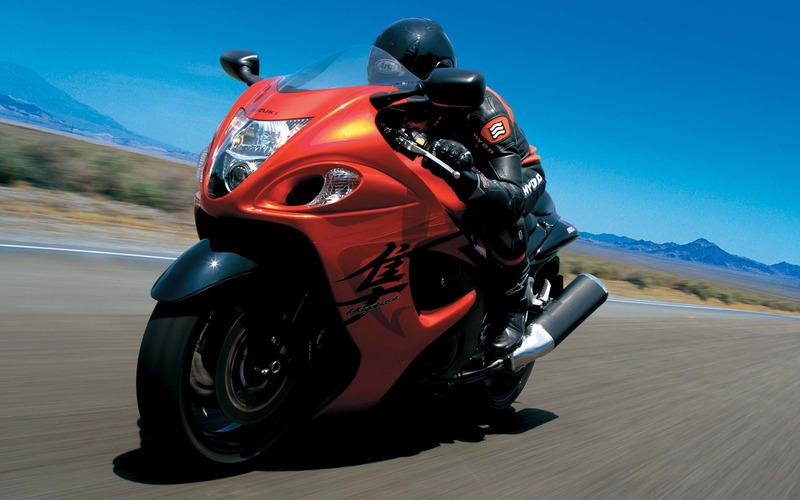 1999 Suzuki breaks the mould once again with the unveiling of the GSX1300R Hayabusa. 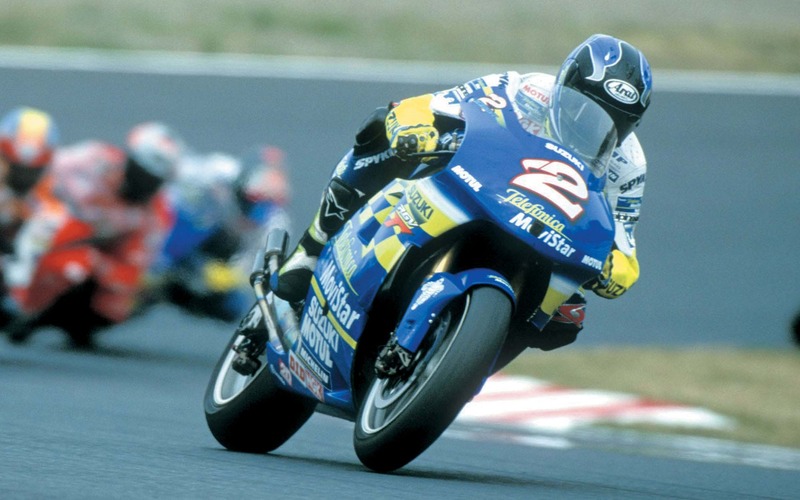 2000 Kenny Roberts Jr. becomes the World Champion of GP500, which for Suzuki is the sixth world title. 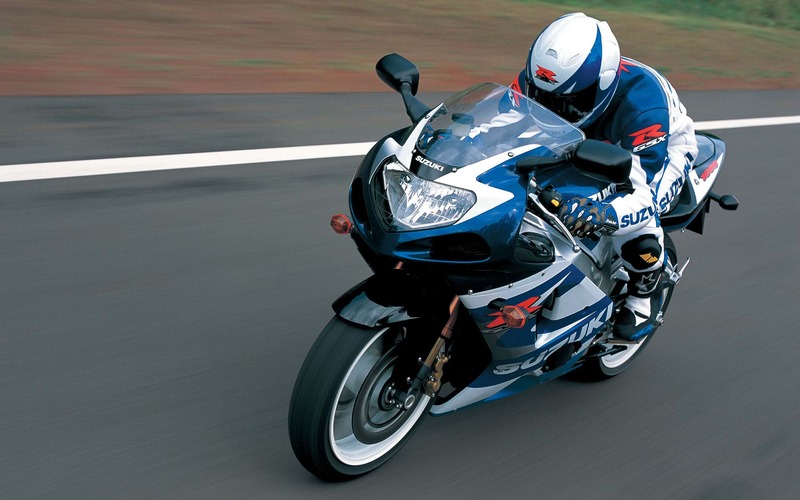 2001 An unforgettable year which saw the launch of the ultimate sports bike - the Suzuki GSX-R1000. 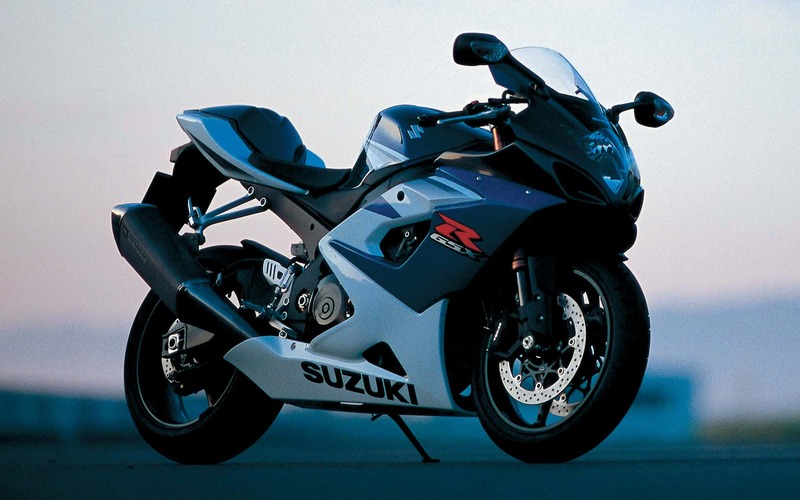 2005 Suzuki sets new standard of sportbike once again with the introduction of the 2005 GSX-R1000. 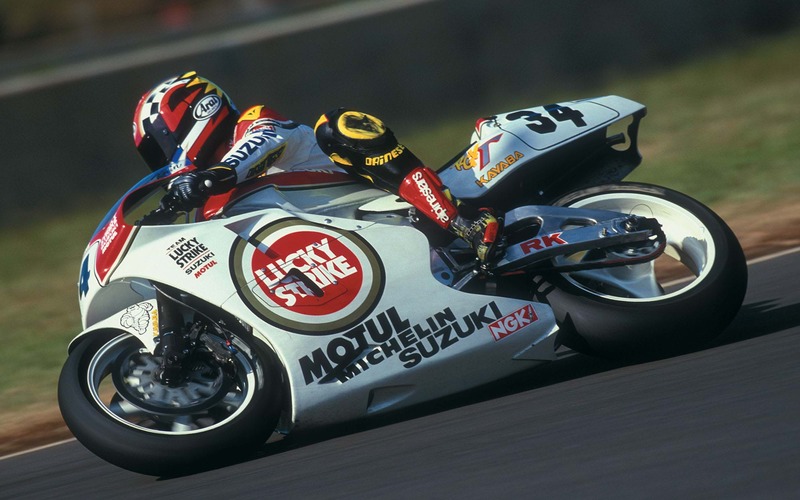 Troy Corser then went on to win the WSB Championship on this bike. 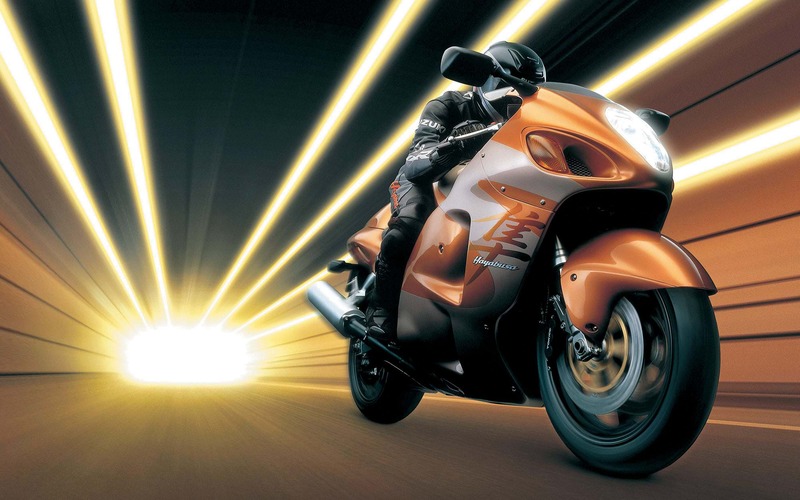 2008 Suzuki introduces 2nd generation Hayabusa 1300. 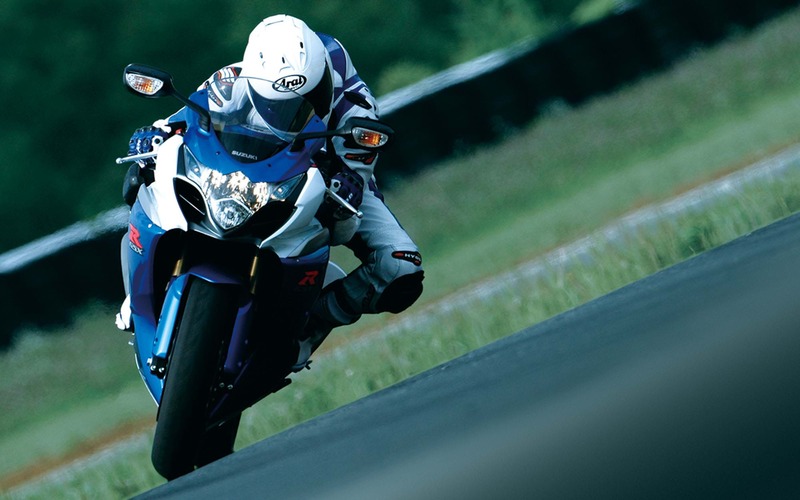 2009 The all new GSX-R1000 is launched in the United States. 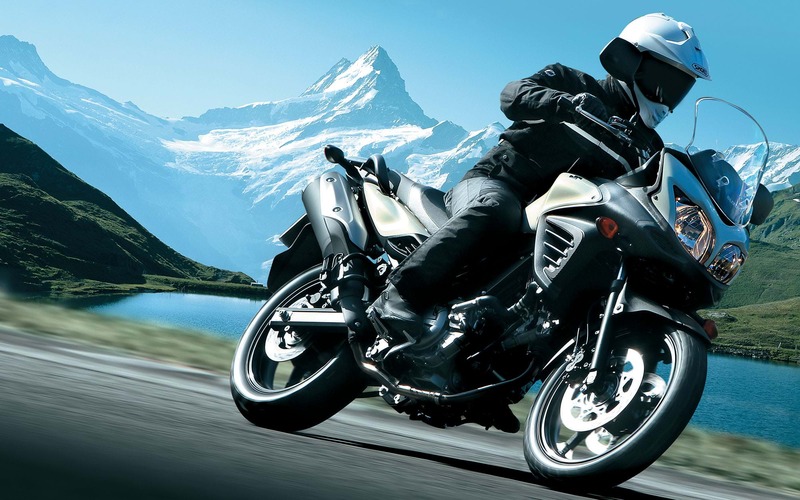 2012 Suzuki launches second generation V-Strom 650ABS. 2013 The Suzuki Endurance Racing Team (SERT) takes its 4th consecutive Endurance World Championship and its 13th title overall. Then again in 2015 & 2016. 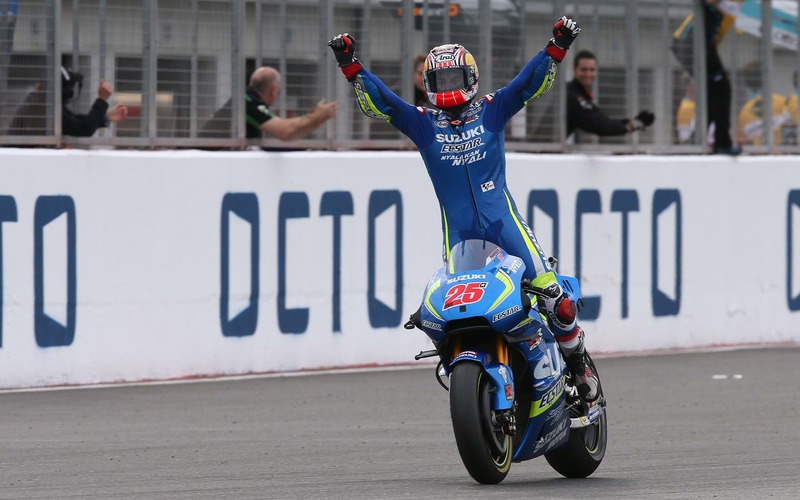 2016 Suzuki win British GP at Silverstone. 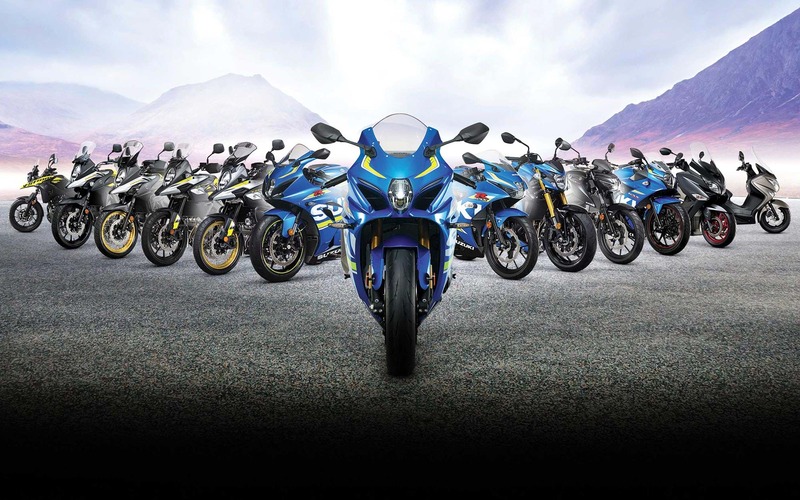 2017 Suzuki releases 13 new bikes.